Breakfast, they say, is the most important meal of the day. We agree with this a..
We love African foods, Latino foods as well as Caribbean foods and cooking and r.. So you are a proud parent or you are yourself a big fan of the sweeter things in..
Our daily lives are impossible without groceries and we know groceries. We are s.. 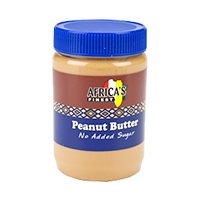 Tags: African Peanut Butter 16.oz . 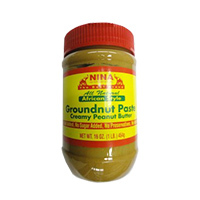 Peanut Butter has that perfect combination of creamy and extra cr..
African Peanut Butter Sun 16oz has that perfect combination of cream..
Peanut Butter has that perfect combination of creamy an..
Groundnut Paste Nina 16oz. Looking to buy the African food online? 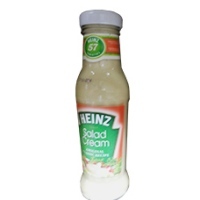 you have arrived at the perfect ..
Heinz Salad Cream Classic. Looking to buy the African food online? 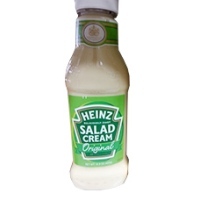 you have arrived at the perfect..
Heinz Salad Cream Original. Looking to buy the African food online? 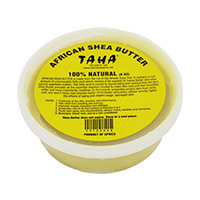 you have arrived at the perfect..
Natural Shea Butter is a super moisturizer for dry skin. 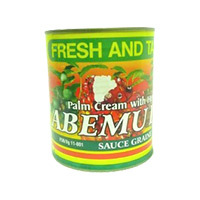 Rich in Vitamins A, E & F, shea butter ..
Nutmeg’s Ground sweet distinctive flavor is the perfect complement to gingerbread, eggnog and rice p..
Palm Cream Abemudro Concentrate is a derivative of the versatile palm tree which also produce palm o..
Deeskus.com is an online grocery delivery service for African, Caribbean and Latino foods. 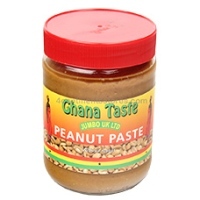 Welcome to your top online destination for the widest range of African, Caribbean and Latino foods. 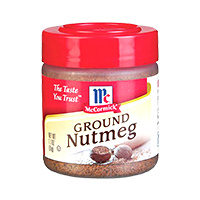 Deeskus.com is a NULTAN LLC product. NULTAN is a software, internet and telecommunications technology company creating value for the African, Caribbean and Latino community in the US through the provision of niche e-commerce solutions and services.